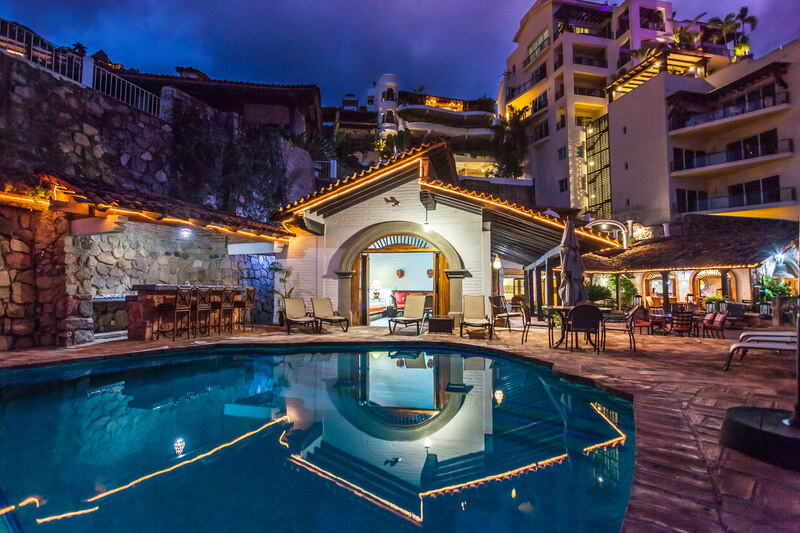 Cabaña del Mar is our 3 Bedroom Villa that is made up of the old main house which hosts 2 large Bedrooms with En Suite Baths as well as the fully equipped Kitchen right by the beautiful Pool. The newly built 3rd Bedroom with En Suite Bath is a separate structure overlooking the pool. All 3 Bedrooms have private entrances. The Kitchen is fully equipped with all new appliances perfectly mixed with the old refurbished cabinets and the new large polished concrete island and counter tops. A perfect mix of the old and new! Sit and relax on a barstool by the Pool with a cold drink or cook a delicious meal, either way you will enjoy yourself! Its ample outside Terrace with plenty of sitting areas for enjoying a book or the company of friends make it the perfect relaxation spot by the pool. The fully equipped outdoor modern Kitchen is a cozy gathering spot and sits between the 2 Bedrooms in the main house. The main house Bedrooms features king size beds and en suite Bathrooms. Next to the Pool is also the 3rd Bedroom with en suite Bath which is its own little house with sliding doors opening over the Pool for a wonderful view with the sparkling water and tropical plants. Adjacent to the Kitchen is the Dining area on the tiled terrace that just invites for gorgeous candle light dinners!.